I was hesitant to write about the Boston Marathon bombings, because I didn’t want to make the tragedy All About Me. 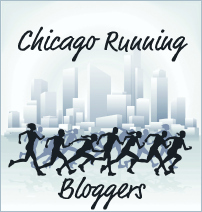 But there’s a movement today in the running community to wear a race shirt in support of the bombing victims, so I’m wearing my 2012 Chicago Marathon shirt. That’s the race where I missed qualifying for Boston by three minutes. Had I managed to run each mile eight seconds faster, I would have been at the start line yesterday. And yet, I didn’t make it. I’ve been carrying around those three minutes for the past six months, thinking of them as an albatross around my neck, letting them punish me. What if I had qualified? My running pal Chanthana, who is speedier than I am, finished the race several minutes before the blast. Had I been running yesterday, she may very well have been walking back towards the finish, ready to cheer me in from the sidelines. My parents would have been standing on Boylston Street, craning their necks to find me. My husband and kids, my brother and sister-in-law, my friends, where would they have been? On Boylston, because it’s closer to the finish area? Or on Hereford because it’s easier to spot runners? It could have been them. It could have been me. So, yes, it is All About Me. And it’s All About You, too. It’s All About Us. It’s about any person who has run a race or anyone who has stood on the sidelines cheering. It’s about anyone who has gone to a public event or celebration without pausing to worry that it might be a terrorist target. The dyeing of the Chicago River on St. Patrick’s Day. The Esplanade in Boston on Fourth of July. The Thanksgiving Day Parade in New York. These are the celebrations that unite us, but now they threaten to divide us, to drive us away, to make us recoil in fear. 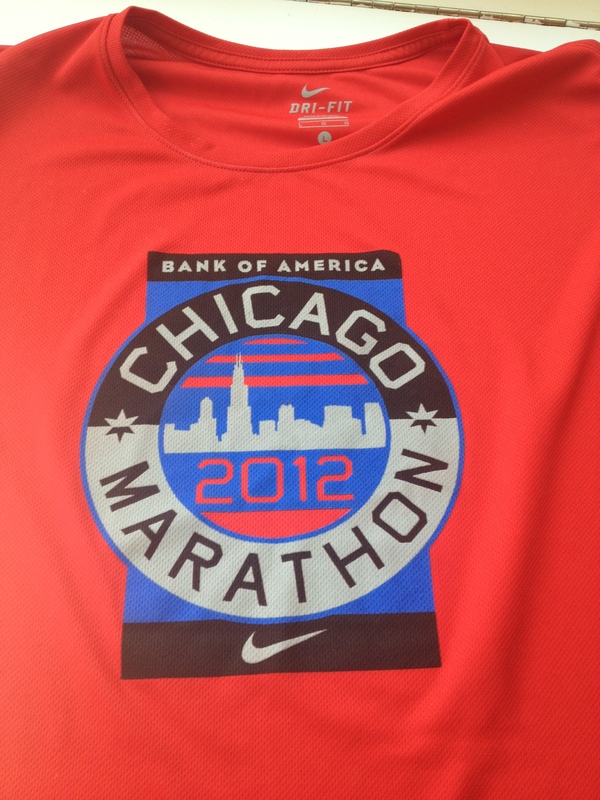 So I’m wearing my 2012 Chicago Marathon shirt, and I’m accepting those three minutes that kept me from Boston yesterday. I’m going to train harder and race faster and eventually I will run down Boylston Street past the blast site and towards the finish. It will be All About Me, and All About You and All About Us, and we won’t let the What Ifs scare us away. You’re right, Sue, it’s all about us………we’ll stick together and we’ll continue on. I’m wearing my San Diego Marathon shirt tomorrow. I still cannot comprehend what happened yesterday and what could ever have happened if you were there. Hugs to you.